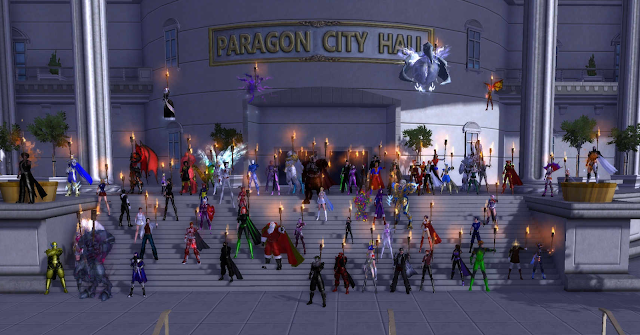 The 'official' date for the City of Heroes Shutdown Vigil is 30th November (see you there!) but that didn't stop some people unhappy at the loss of their favourite MMO holding a torch for the game over a week early on the steps of the Paragon City Hall in Paragon Chat. 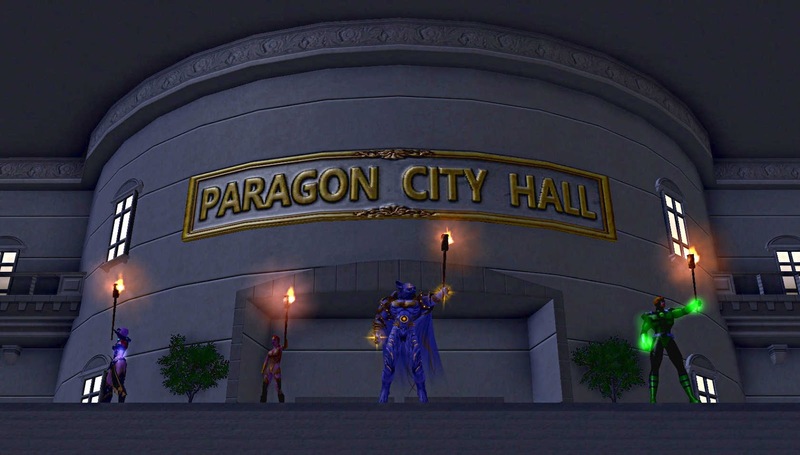 The MMORPG City of Heroes was shut down by NCSoft on 30th November 2012 in a move that surprised everybody, including the developers of the game - they had only a few months warning. Since then, the players have held a vigil every year on that fateful date for their favourite game. 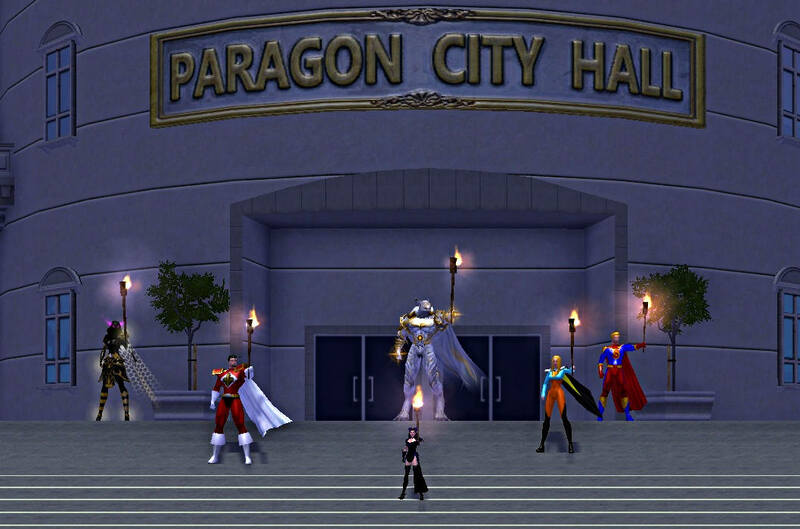 The developers have been hard at work fixing bugs and other issues identified during their recent costume creator alpha test. 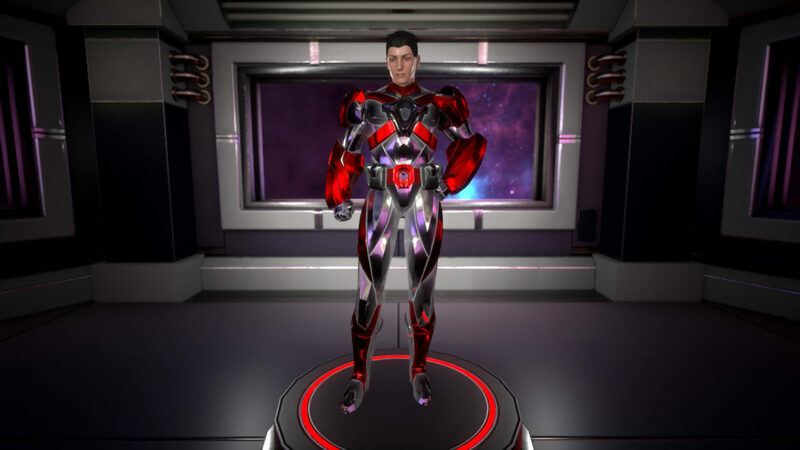 It was a resounding success, showing that the software worked well on every machine it was tested on and it was generally well received by the testers who created some awesome costumes and characters - remember these were made by people new to the tool, not the developers. That's pretty impressive at this early stage. 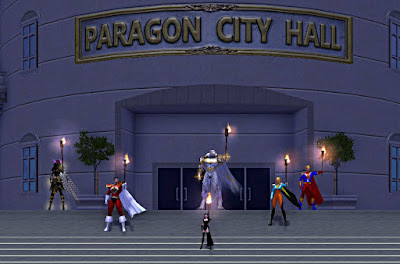 The devs are not sitting on their laurels though - there's still lots of work to do. Including additional hairstyles and a revamp of the exiting ones which are, apparently, not as easy to implement well in UE4 as you'd imagine. 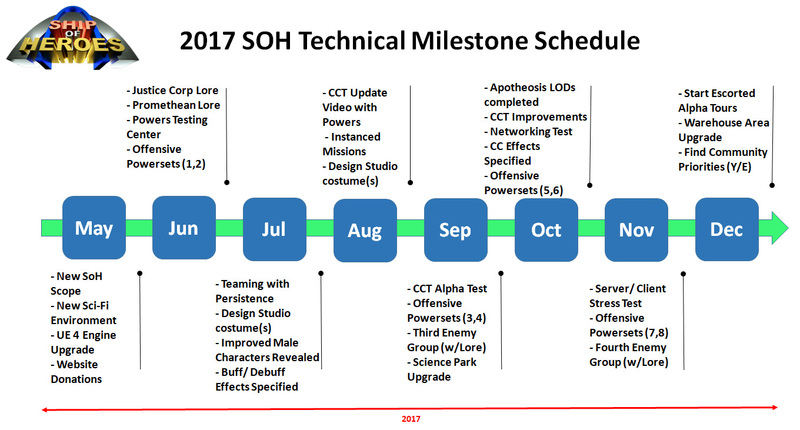 They'll be working on skin improvements, to add more variety, including aliens and 'extra dimensional origin heroes', whatever they may be. Also sliders for height and waist width and even new eye types and such things that we take for granted these days. 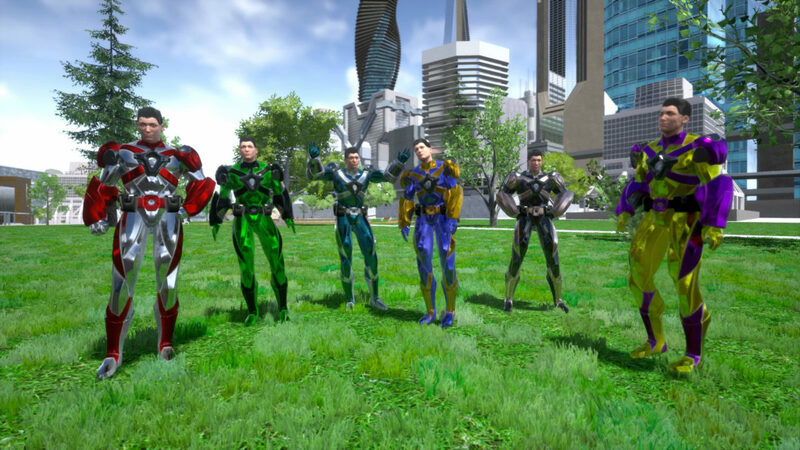 They've been working on some improvements to the process they use to create costumes which will result in them being able to provide a larger variety for players to choose from at launch. It's worth remembering, also, that they've going to great lengths to ensure that costume pieces can be successfully mixed and matched, allowing for great flexibility. 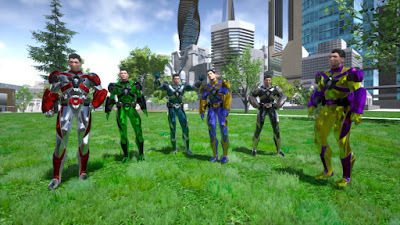 There'll be no need to look like your neighbour while beating up those criminals and pesky aliens! The tool will also be getting more camera angles and close-up options , making it easier to use and we have news of even more talented people joining the team in the near future. Release of this costume is yet another milestone successfully hit, a record they are rightfully proud of and something that's quite encouraging for the fans of the game. 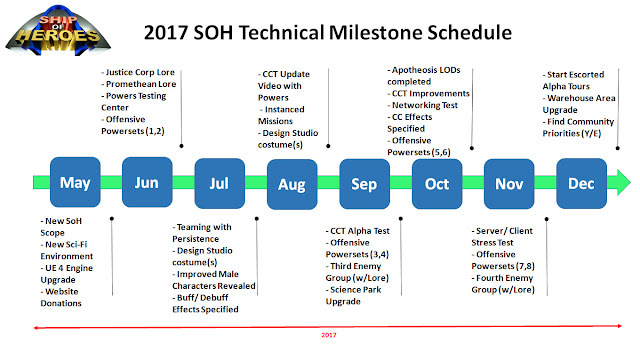 In addition to that, Heroic Games are hoping to show some progress with some in-game NPC models and a new full costume for the female model before the end of the year.